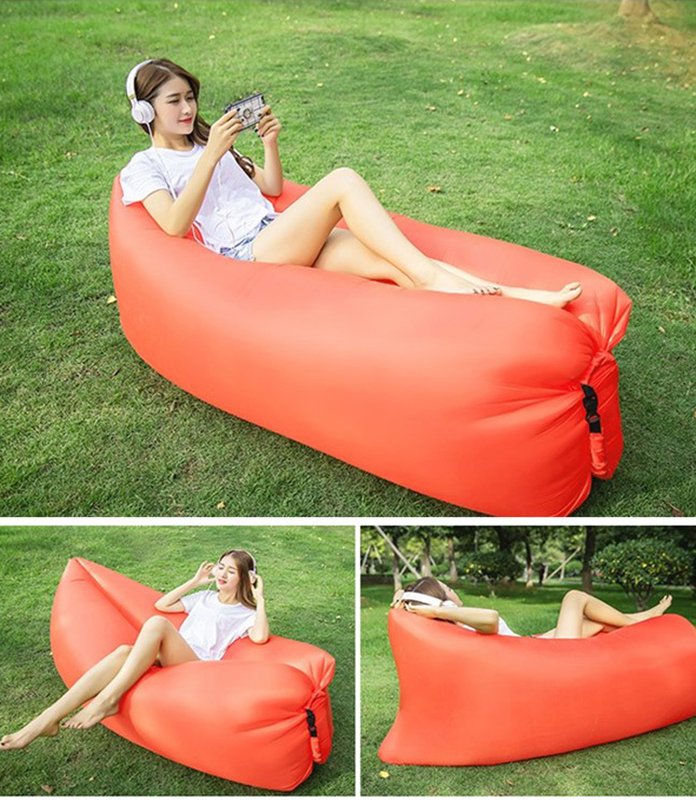 This inflatable sofa is made of good quality 210D. It is easy to use and takes a small space when folded into a small bag. Great for outdoor activities. Custom logo can be imprinted. Product Colors: Red, Orange, Yellow, Green, Blue, Purple, Gray. Imprint Size: 19" x 19"
Package: 1 pcs/poly bag, 50 pcs/ctn, 79 lbs/ctn.